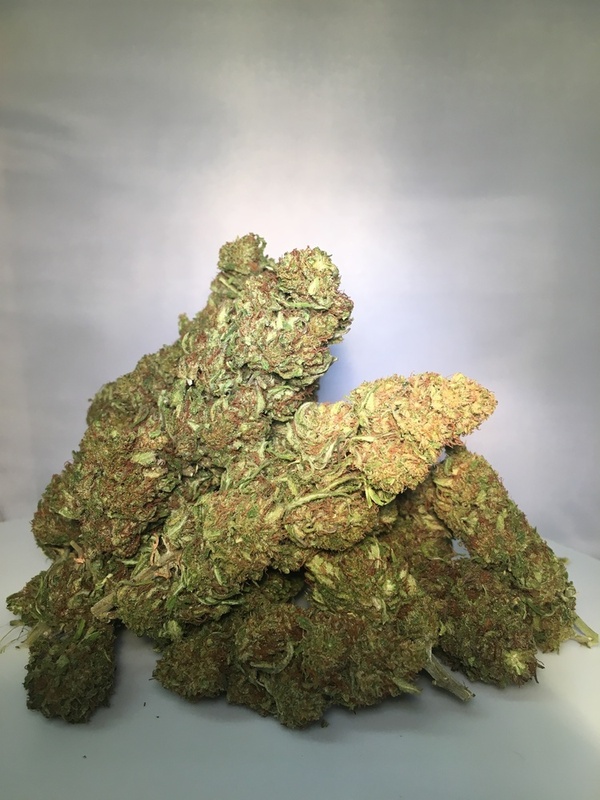 ACDC one of the more popular known CBD hemp strains. 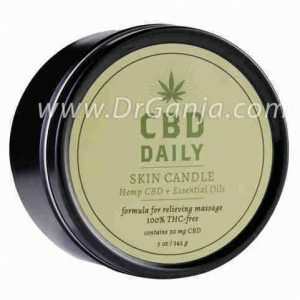 With Cannatonic characteristics, this CBD hemp flower is hand trimmed and extremely fragrant. 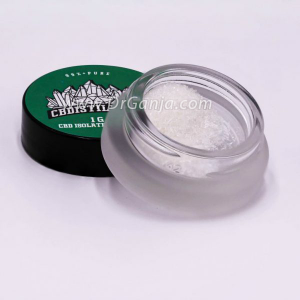 ACDC CBD hemp flower is available in 2 size variants, tested at 17.00% CBDA and contains less than 0.3% Delta 9 THC. Available in 3.5 gram and 7 gram increments. Q Any problems shipping to Pennsylvania?I would hate to have my package seized or worse. Q Do yall ship to new york? And which strain would be best for insomnia and anxiety? A Everybody will have a different opinion to what strain may be better. That's the reason why we have the different strains we carry tested for cannabinoids and terpenes. I also recommend taking a loot at our CBD Reviews page. A At the moment we don't ship to Malaysia. Answered by the admin	Yes we ship Dr.Ganja CBD Flower to Illinois! Answered by the admin	Yes we do ship to Rockhill S. Carolina! A It's a matter of preference. 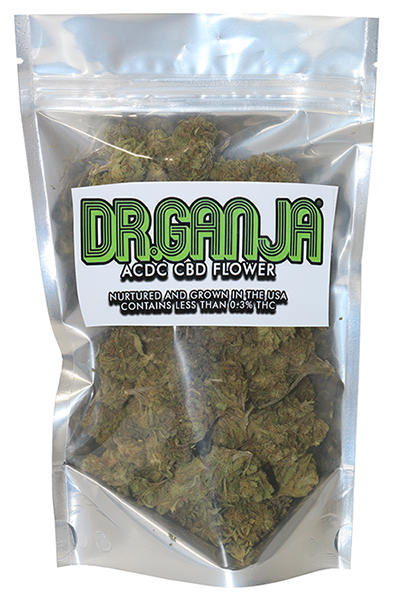 ACDC has been a popular DrGanja CBD flower strain. This particular versions of ACDC has been highly reviewed and is what we consider to be a premium grade flower. Answered by the admin	Yes! 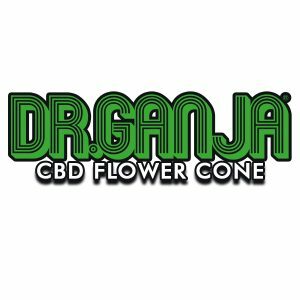 We can ship the Dr.Ganja ACDC CBD Flower to Texas! Answered by the admin	Yes we do ship to Idaho! A Yes, we ship to Kansas. If you have any issues checking out, contact us and we'll be more then happy to help. 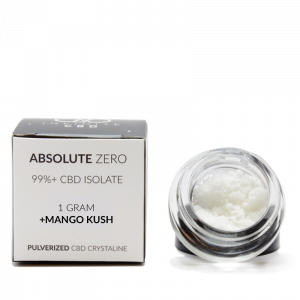 A This strain has a higher THCA content compared to Otto. 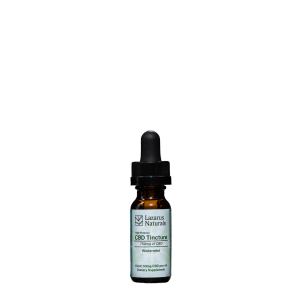 With any full spectrum CBD product there's always the possibility of failing a drug test. A In the future we'll have ACDC available to purchase in larger weight increments. ACDC, Elektra and Pineberry have been reviewed to be good night time strains. 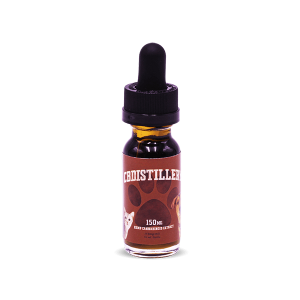 If your referencing strength to CBD content, then Pine Berry will the strongest CBD flower we currently have available. Though it's not just about the CBD content, a lot of the effects have to do with the terpene profile within the different strains. A At the moment we don't ship to Finland. Really like this one, one of my favorites. It really works! I was partially skeptical since this is hemp flower and not cannabis. I pulled apart a small amount and inserted into a freshly cleaned glass bowl in my ice bong. Took a medium hit and was affected within 3 minutes. I sat on the couch and noticed my lower back and stomach / gut became very relaxed. My hands tingled a bit, too. I did a little bit more before bed and slept extremely well. For the next 4 nights, I repeated this same ritual and noticed the lower back and gut relief as well as very restful sleep. Highly recommended. 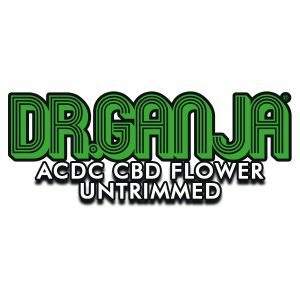 I was very excited to get my order from DrGanja. AC/DC was amazing. I suffer from severe pain in my back and head and I have been able to function after just a little bit each day. I rolled a joint and I thought it would be harsh but surprisingly it was very smooth. I’ve ordered from other companies and haven’t had anything near the cbd flower I received from you guys! I will definitely be ordering from you guys in the future. Thank you!! This was my second batch of ACDC. Super huge nugs this time around! I ordered 7 grams and they accidentally sent me 3.5. All I asked for was another 3.5 but they sent me 7! Good quality and great service from these guys. Can’t wait to order another batch. Finally got a chance to try this strain, now I know why it’s always out of stock. The smoking flavor is wonderful no harsh feeling in your throat. The buds were nice and tight with a expected stickiness, top shelf quality. This is as close as one can get to smoking pure MJ without the intense effect of THC. I ran out recently and started having issues sleeping, i sleep with a apena machine which is no joke but when ACDC arrrived in the mail I slept like a baby all night long. 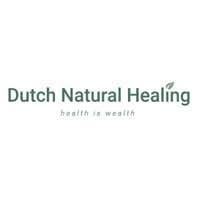 From a therapeutic prespective I really prefer using this natural medicine to slept than all the chemical stuff offered by my medical providers. Thank you Dr G for you part in saving my kidneys. So good, perfect to get the day started! Love it, definitely a calming and one if you need help sleeping, I was passed out. This is exactly what I’ve been looking for. This stuff is great for relaxation. 2 hits in the bong has got me super chill right now. Sleepytime she comes. Very relaxing, good night time hemp. First hit is a little harsh. Overall good. Would purchase again. This fixes my moontime cramps! Thank you!!! So much!!! Great product. 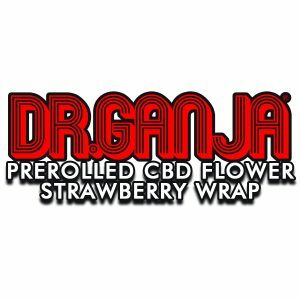 Safe and fast shipping from Dr Ganja! I highly recommend this stain. Very strong effects for pain and energy. Made me motivated at first then relaxed after an hour or so. Effects lasting around 2 to 3 hours. The flowers are very sticky with a sweet and slight sour smell. Well smoked. Would like to see the 3rd party testing results. 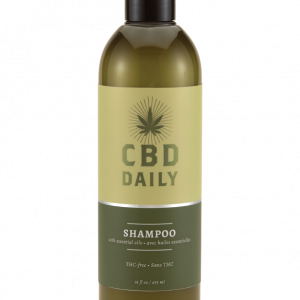 I have been a THC flower smoker for 28 years and this was my first time trying any CBD product. 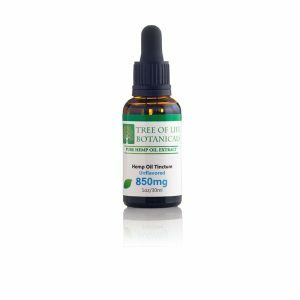 I was very surprised at how well it does work for my stress and chronic leg pain. 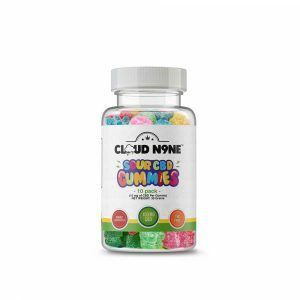 Just got my new batch of Sour Candy which is excellent too! This is an excellent flower with excellent a unique taste. A Dry herb vaporizer gives the best flavor , but it’s good rolled. I will definitely be purchasing again. 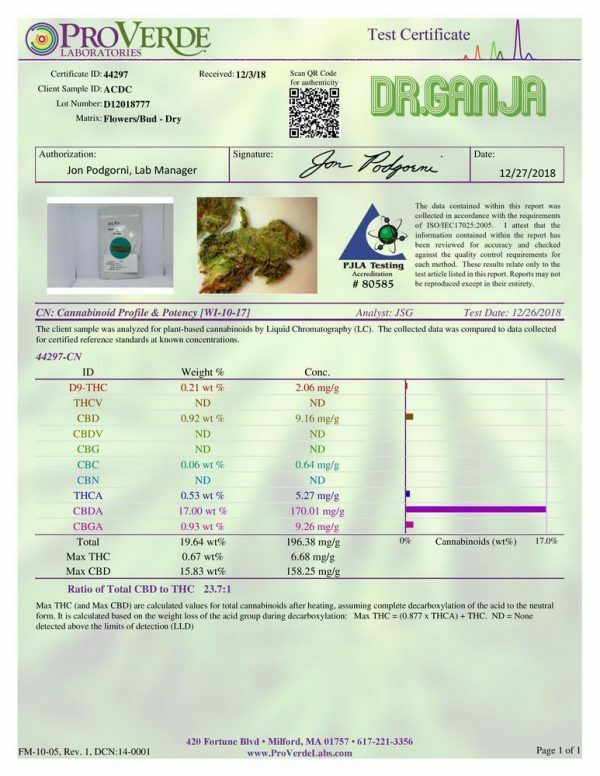 Very very pleased I’m 49 I am a medical cannabis patient in Florida with access to medical grade cannabis I must say the quality of the flowers I received is what I consider top quality I am impressed I will be a life long customer I am moving to North Carolina where medical cannabis is in a fight so I’m glad I discovered dr ganja! Great. Would like to get a pound. Made some infused oil and it turned out excellent. Very pleasantly surprised by how fresh these flowers are. All of the flavors and aromas of good quality buds without the high. It smokes very nicely just rolled up. Very subtle head change- just a warm wave of relaxation at the front of my head. Like climbing into your bed with fresh sheets and blankets. Comfortable. the acdc cbd flower works great. 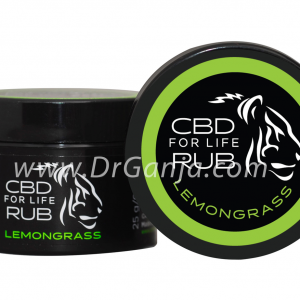 gives a relaxing feeling and helps to sleep more relaxed. o highly recommend this product. will definitely order again. This is the fourth strain i have tried.this is a good strain nice buzz pretty color with orange hair,very satisfied with ACDC flower. 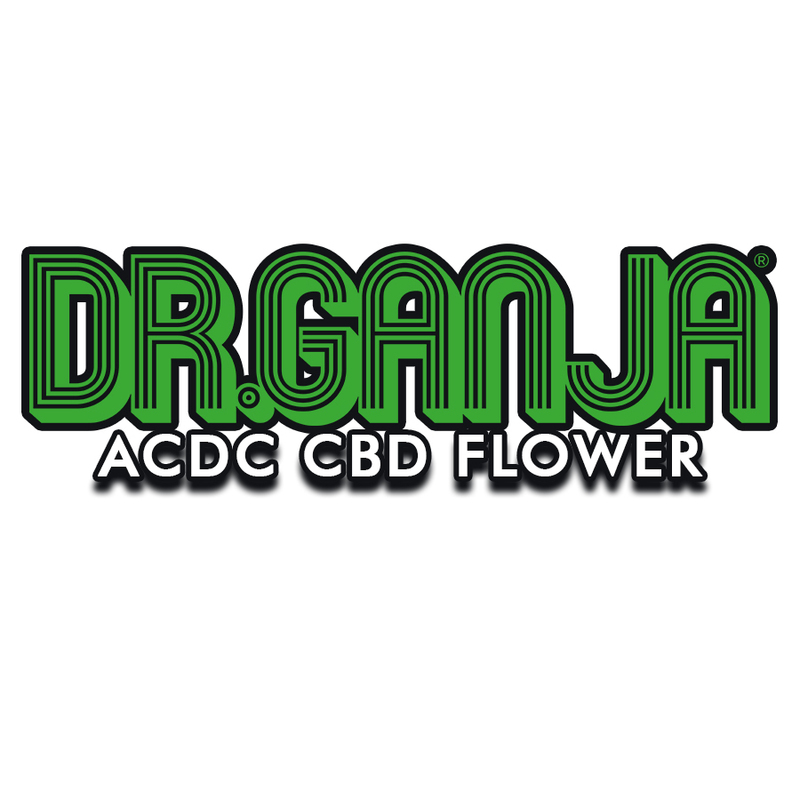 will continue ordering, love Dr.ganja products!smokes good in my vaporizer, smooth. I have my c4 and c5 messed up in my neck nerve pain down my arms is unreal! When I get home I smoke a little and it helps so so much! Thank you cant wait to try others! So let me say, this is my first time trying ACDC and I’ve tried many strains thus far. But this is my favorite. Very smooth when smoked, has a nice aroma. The buds are nice and dense, super sticky as well. This will be my “go to” from now on. Not to mention the awesome customer service you get with these guys. 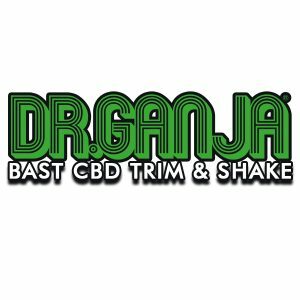 Thank you DrGanja!! Great smell. Great taste. Great medicine! This strain really has helped me with pain management (Fibromyalgia). ACDC has also given me relief from anxiety. I highly recommend this strain. Received my order today 01-05-2019 fast shipping very good product smell taste nice buds with orange hair very pretty love this site for all my cbd needs and free shipping makes it great I am totally satisfied with this strain acdc love how Dr.ganja describe their products and they are true to what you see or better looking in person. 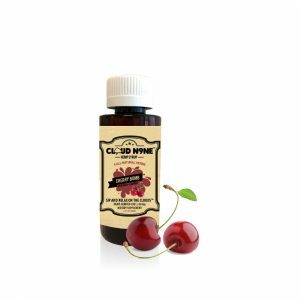 please keep the good work going.for all your flower products are any other cbd products this is the web site great products. Strong. I swear this delivery got me stoned.